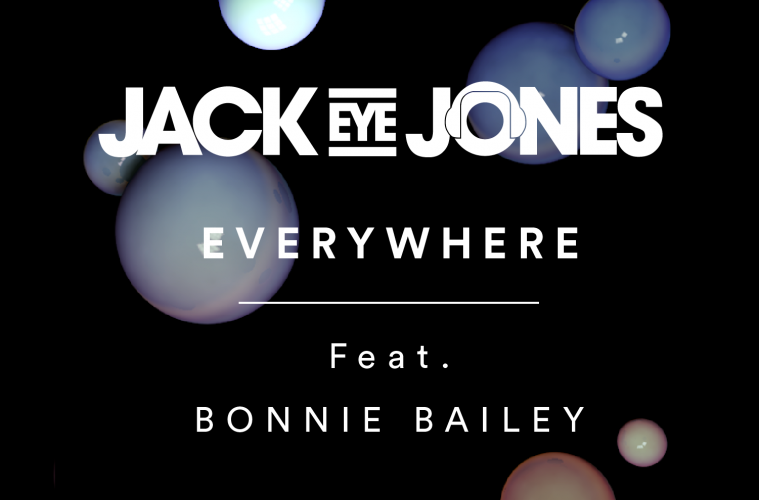 Jack Eye Jones will release his newest track “Everywhere” with the help of vocalist Bonnie Bailey via IBZ Records tomorrow February 3rd on iTunes and February 17th on other outlets. Jack Eye Jones continues to capitalize on past releases that have gained him widespread appeal and popularity. 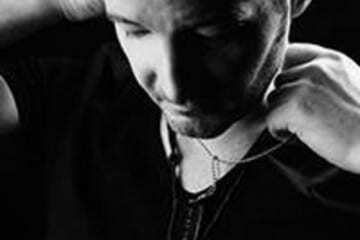 Bailey’s vocals seem right at home with the style of the track and the two work very well together. Listen to the stream below.